Valley View is a family-owned and operated company that is fully licensed, bonded, and insured. We provide a full range of residential and commerical services with your satisfaction guaranteed. Our professional staff will guide you through every step to build your landscaping ideas into beautiful yet functional spaces that will enhance your outdoor environment. Valley View’s Residential Construction Division provides the highest quality custom landscaping from design to final installation. Our superior customer service, dedication to quality, and in-house design talent will transform your outdoor space into the environment you’ve been dreaming of. 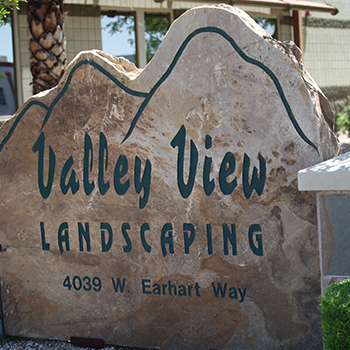 Valley View’s Commercial landscaping clients receive the highest quality scheduled landscape maintenance and prompt emergency service. Each commercial landscape property requires an attention to detail and consistency to ensure a professional image. Small to large businesses, HOAs and business parks valley wide rely on Valley View to keep them looking their best. "We absolutely love our new backyard. We had a vision and shared it with Kevin, he then came back with a very professional rendering and we immediately fell in love. 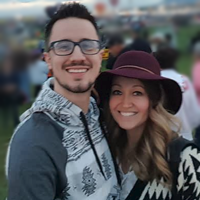 Kevin has a natural ability to design landscapes and has a customer-first attitude."